There is only one way how you can replace your base account for signing in BlueStacsk. And it suggests that you will make a factory reset. It means that all your data on the account will be removed after the procedure. If you're sure that you want to make it, then choose Settings option and click on Preferences (see pic. 1). Then switch to Data tab. 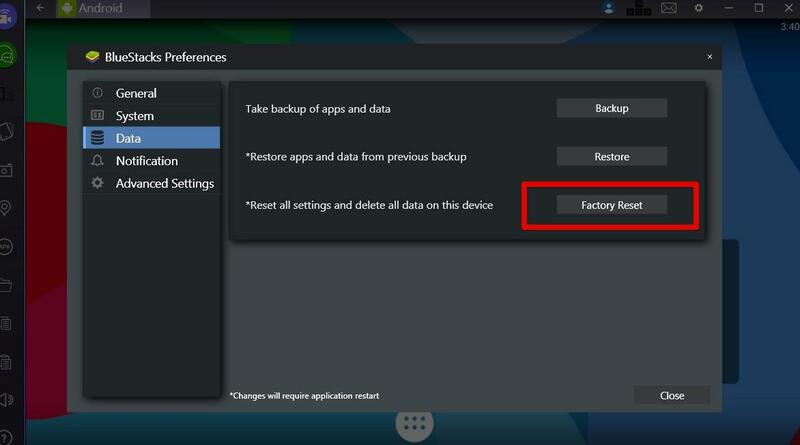 You can take backup of apps and data by Backup button. After that, choose Factory Reset option (see pic. 2). Confirm your action by clicking on Yes button. 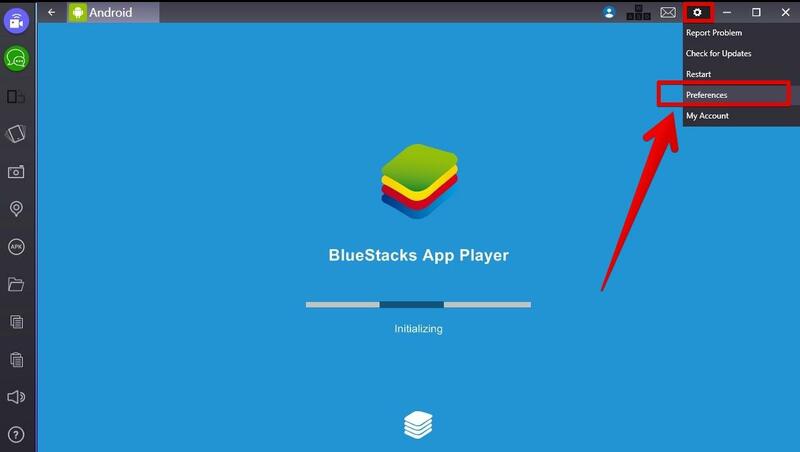 The application will restart and let you set up a new account for signing in BlueStacks.